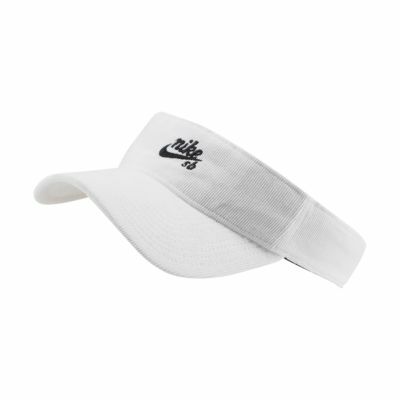 Made from soft corduroy, the Nike SB Visor helps you stay comfortable while keeping the glare at bay. Corduroy is soft and durable. Buckle closure lets you adjust the fit. French terry sweatband is soft and absorbent. Fabric: Body: 100% cotton. 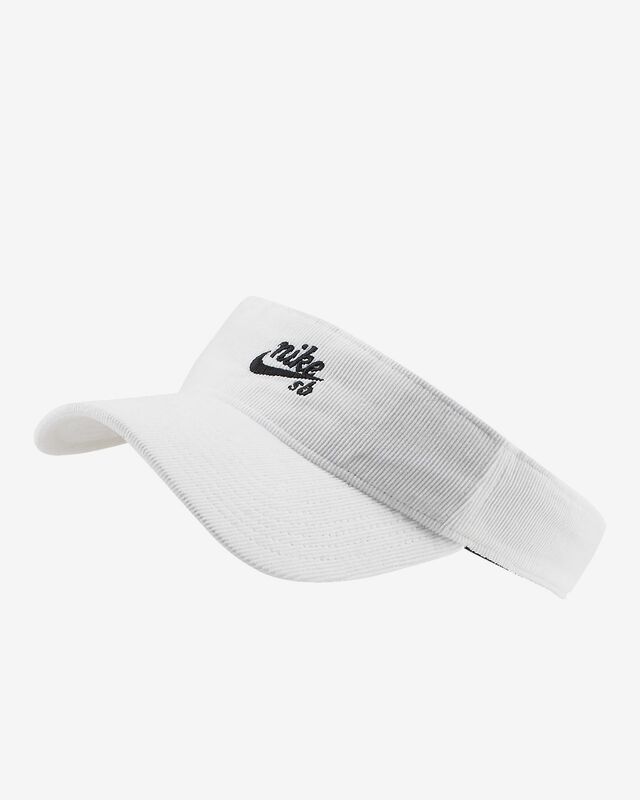 Sweatband: 100% polyester. Have your say. Be the first to review the Nike SB.